Quality method & management can be considered to have three main components: quality control, quality assurance and quality improvement. 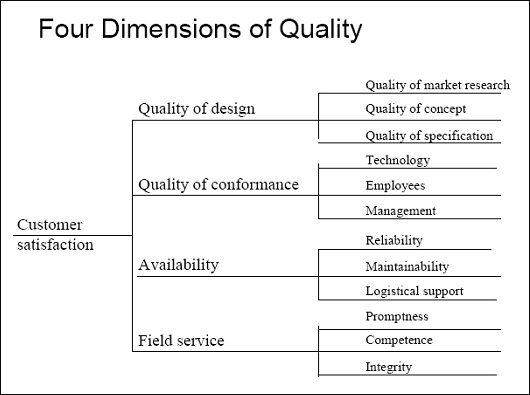 Quality method & management is focused not only on product quality, but also the means to achieve it. Quality management therefore uses quality assurance and control of processes as well as products to achieve more consistent quality. 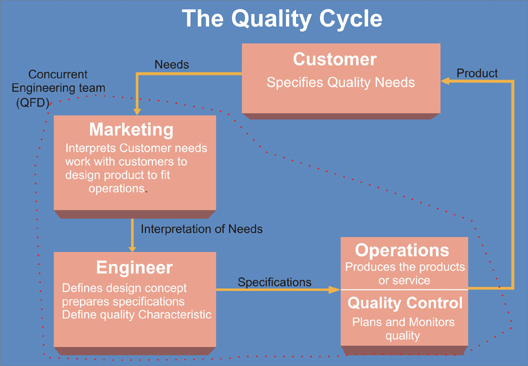 The purpose of the quality cycle is to help us to keep maintained the over all quality of the division, phase, department and project across the organization.